A review of Marissa Meyer’s Scarlet (Square Fish, 2013). Scarlet is a Red Riding Hood tale with a twist. Scarlet continues Meyer’s The Lunar Chronicles that began with Cinder. Like Cinder, Scarlet is a tale of family secrets and the danger of family secrets. Like Cinder, Scarlet has been raised with family secrets and has now become uncertain of her own history and the relationships she created with her family. Scarlet discovered that her grandmother was kidnapped and she realizes that in order to save the woman who raised her, she needs to find out more about her family and herself. Like many Red Riding Hood re-envisionings, Meyer reimagines the wolf as a werewolf, but this is a werewolf with a twist, a soldier of an invading army from the moon. Meyer envisions a battle of instincts with the wolf in the man fighting the man in the wolf. This wolf is torn between two sets of instincts, uncertain what parts of him are real and which parts are genetically manufactured. 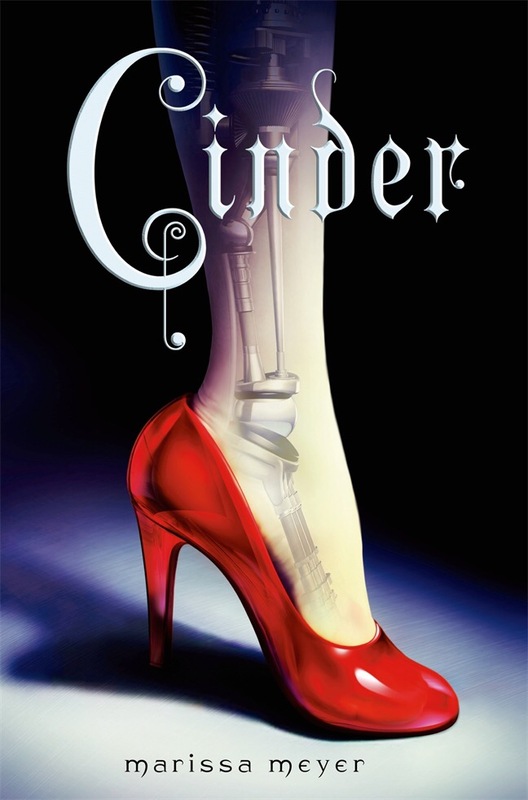 Cinder’s discovery that she is a Lunar princess continues through this novel as she struggles with this knowledge about herself and debates which part of her behaviour is biological and which part is learned. She wants to find out if she is the product of her Lunar biology or if she is a product of her human upbringing. All that mediates between her two identities is her cyborg programming, which keeps her Lunar powers in check, preventing her from using the biological power the Lunars have to control the minds of others. This is an intertwined tale of Cinderella and Red Riding Hood, but it is also a twined tale of body and identity formation.